Directions: Hwy 68 North, Turn left onto Haw River Road, Knights Landing will be on your left. 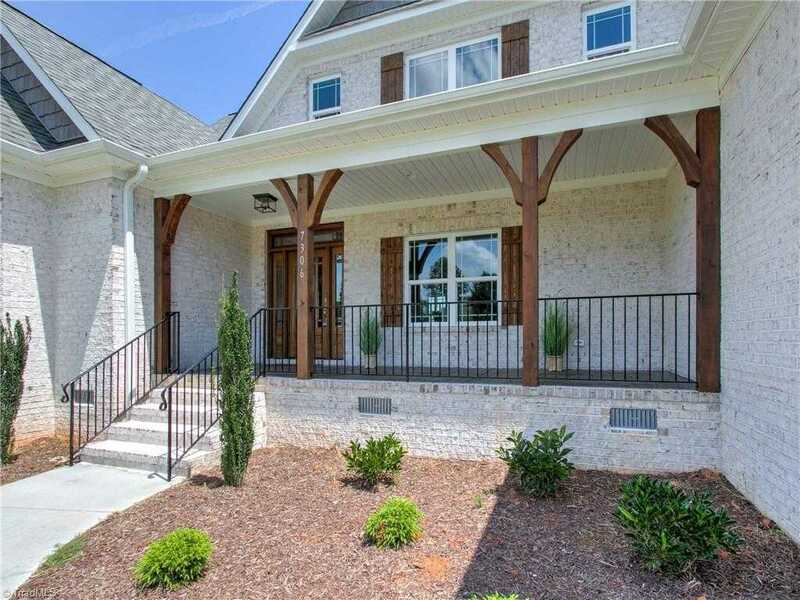 Please, send me more information on this property: MLS# 915762 – $529,900 – 7306 Harkwood Trail, Oak Ridge, NC 27310. I would like to schedule a private showing for this property: MLS# 915762 – $529,900 – 7306 Harkwood Trail, Oak Ridge, NC 27310.